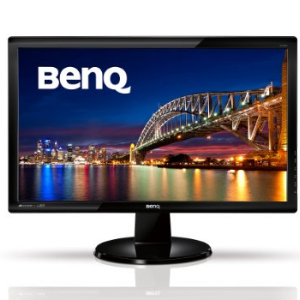 Amazon selling BenQ GW2255HM 21.5-Inch Monitor Rs. 7077 (HDFC Bank Debit Card) Or Rs. 7450 only.